Guy Scott must resign: Here is why | Elias Munshya, LL.M, MBA, M.DIV. 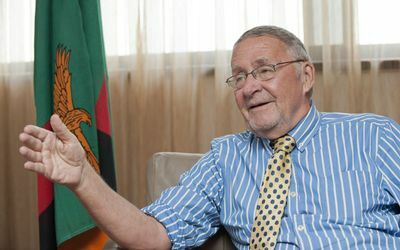 There is no legal framework upon which cabinet could fire Guy Lindsay Scott as Acting President of the Republic of Zambia. Guy Scott can only be fired if a question about his mental capacity or physical capability has arisen. However, as a people, we are perfectly in order to request that Scott recuses himself from acting as executive head of our republic considering how he has bizarrely failed to unite his party and the nation with it. Political settlements are a legitimate part of governance. Zambia is neither a “legalcracy” nor is it a “technocracy”, but a “democracy”. Politicians should be able to talk to one other, pressure each other and, within limits of the law, make deals for the good of the country. It is in this vein that we should welcome the decision by cabinet ministers to try and negotiate for an exit strategy for Guy Lindsay Scott. I am asking Scott to resign on the basis that he has failed to provide leadership to our country. Scott has sabotaged the ruling Patriotic Front and with that has also sabotaged good order for our government. Some of our people are downplaying the significance of the wrangles in the ruling party. I am of the view that wrangles in the PF do have national security implications. We cannot just treat the PF as any other club. It is a party in government. As such, it is important to know that what happens in the PF could potentially affect the good order of our nation. Scott has failed to provide leadership in his party and this will spillover to the nation. 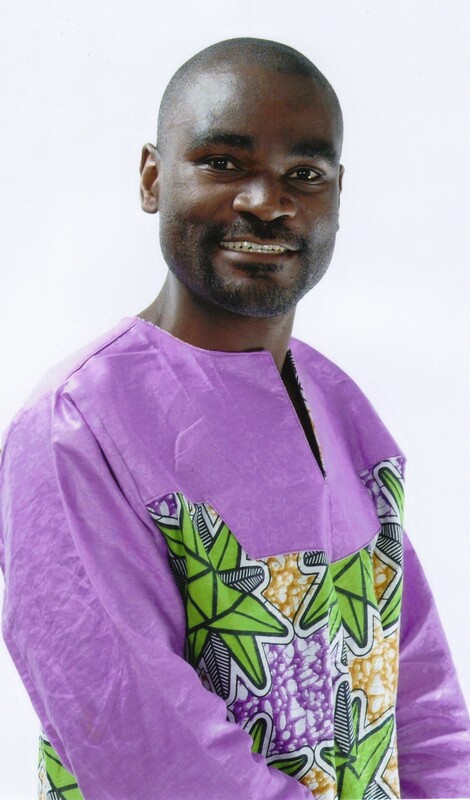 How could Scott claim to preside over millions of Zambians, if he cannot preside over a simple affair of leadership selection in his own party? Some are arguing that it is the ministers who should resign and not Scott. This argument is very laughable. 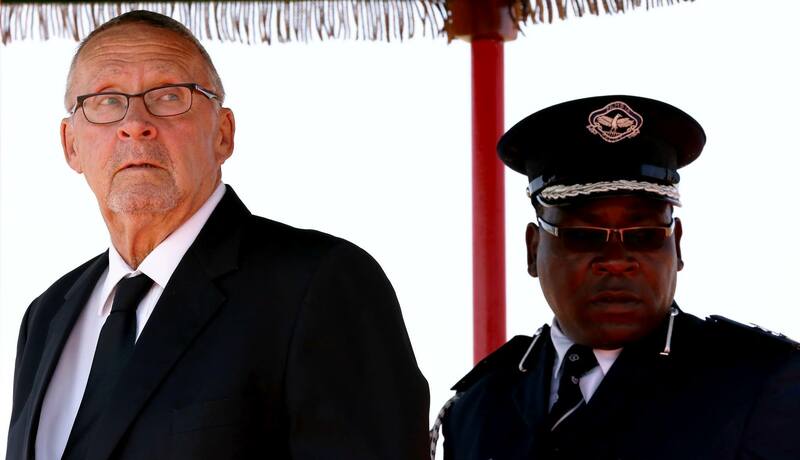 Scott tried to fire Lungu while Sata’s body was still lying in state. This backfired upon him. He had offended the good sense of Zambian tradition. We gave him a benefit of doubt. We hoped that he would come around. And then the inevitable followed. He lost nearly all the PF’s Members of the Central Committee. Then he lost support for the PF ordinary members who went to Kabwe and elected Edgar. He also lost support of the PF parliamentary caucus. Scott has now lost support of cabinet. How does a guy continue to preside over national affairs when he has no moral authority? I am aware though that the opposition parties are in support of Guy Scott. This is understandable. But the opposition needs to be cautioned that supporting Scott in his rampage to sabotage the Patriotic Front is insincere and could plunge our peaceful nation into chaos. Scott should not think that our country would go to elections without PF. It is ridiculous to exclude the PF in the elections just as it would be ridiculous to exclude any other party from participation in elections. This is why Scott’s letter to the Electoral Commission of Zambia and to the Chief Justice asking her not to receive Lungu was in bad taste. It was an assault on democracy. It was an act that has the potential to inflame tensions in the nation. It was a provocative act. Scott should go ahead and hate Lungu all he wants, but in so doing, he should not mortgage the good peace we have enjoyed since independence. The signs were all clear for all to see. It was only Scott who was blind to this reality. Lungu may have his own weaknesses and he definitely has questions to answer to the people. Nevertheless, after the passing of President Sata, MCCs, MPs, and several cabinet members rallied behind the leadership of Lungu. Clearly, had Scott been a good leader and a good reader of national moods he should have sensed that. But instead of facilitating a fair process for the adoption of a candidate, Scott went on create chaos and mayhem all aimed at frustrating Edgar Lungu. And at whose expense? At the expense of the nation’s peace and good order? Scott cannot make choices for the Zambian people. Zambians will elect a leader of their choice on 20 January 2015. We do not need Guy Scott to tell us why Lungu or HH are preferred candidates. We can figure that out on our own. Scott though has a duty to be sensible and reasonable so that he doesn’t cause unnecessary chaos inspired by his diabolical disgust for Lungu. Scott is now changing stories. He is claiming that all of his cabinet colleagues are on him because he has refused to abuse government resources for campaigns. I should reluctantly state this to Scott: “Kabepeniko bambi.” Scott is not acting this way because he wants to preserve government resources. Scott is behaving this way because, in spite of repeated indication from the Patriotic Front, he has chosen to sabotage Lungu’s candidature for reasons best known to himself. This is ridiculous. A presidential transition is a very delicate time and moment. We do not need sabotage but unity. To claim that ministers should not use their government vehicles is not only silly but also laughable. During by-elections ministers do use their government vehicles to campaign. Why should that be different now? Wasn’t Scott using state resources when he campaigned in the Zambezi by-elections? What about during the Livingstone by-elections didn’t Scott and Sata’s ministers use their official vehicles? What has changed now? Perhaps, what has changed is Scott’s desire to block Lungu at any cost. Scott should know that it is only the people of Zambia who can stop Lungu. Come 20 January 2015, the people will decide. Lungu could go ahead and use his government car. But the ultimate decision remains with the people on 20 January 2015. Scott should not play with the minds of people like “utwaice”. We have issues with theft, corruption and nepotism. For him to inject it while he fights a senseless war in PF is in bad taste. In 2011, Rupiah had all the cars and the cash. And what happened in the elections? He was don’t kubebad. We Zambians have this matter in total control. Scott should not use legitimate concerns as a façade to hide his own contempt for a leader the PF has chosen for itself. Scott has no confidence of the PF’s MCCs. He has no confidence of members of cabinet. He has no confidence of the ruling party’s parliamentary caucus. He has lost control of the ruling party. This makes him a ruler with legal power, but no political or moral authority. The only confidence he seems to have at the moment is from opposition parties. And that, by itself, speaks volumes of why he is giving us so much drama. Scott should save us the drama and resign. If not, he should then lead us peacefully so that we can subject both Lungu and Hakainde to the will of the Zambian voter. It has been clear all along,since the passing on of HEMCS,that this Guy has had a guy or two in his mind to support for president against the will of the people! It is vividly clear the people have settled for E C Lungu.